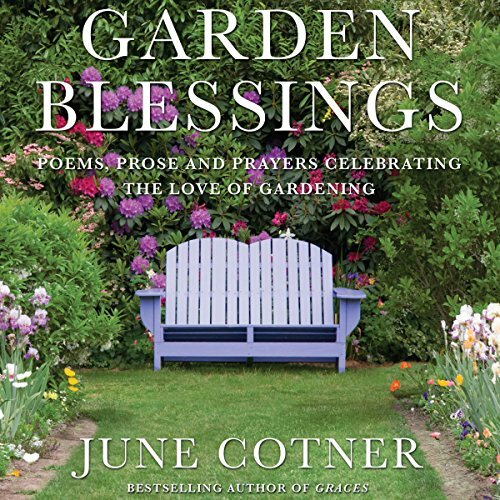 Showing results by author "June Cotner"
The overriding intention of Garden Blessings is to provide a heartwarming, spiritually focused collection of uplifting prayers, prose, and poems that share a common joy and appreciation for the love of gardening and the many blessings that gardens bring to our lives. June Cotner, a best-selling inspirational author, has gathered a bounty of garden blessings here, offering gems of wisdom that remind the reader and gardener in all of us just how much we learn from our gardens. The nurturing words gathered here offer the courage to move toward recovery and healing and to summon faith and grace in the midst of pain to anyone who is ill, as well as to their families and friends. 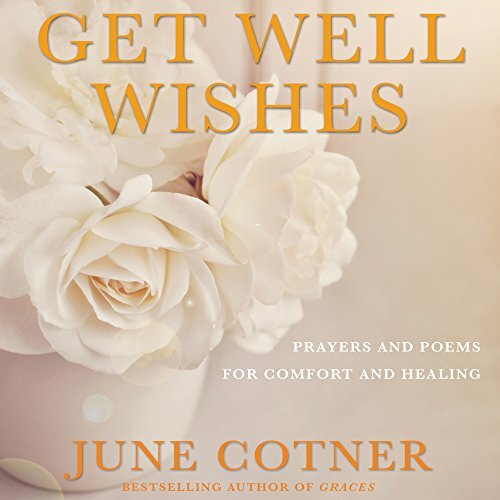 Wise and compassionate, this uplifting volume encourages listeners to find solace in simplicity, take comfort in ritual, and welcome the healing touch of a loved one's warm embrace. A well-chosen toast can make a simple moment special and a special moment memorable. 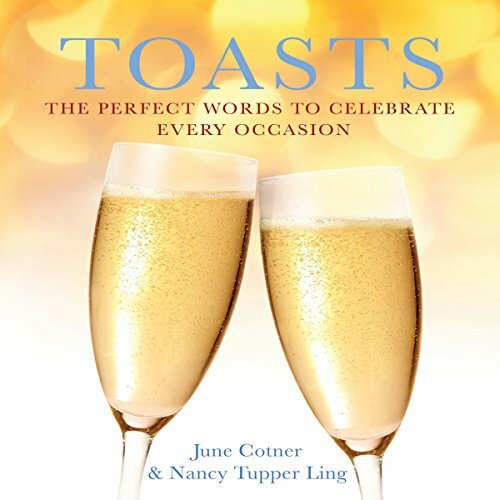 Whether it's celebrating a wedding, a job promotion, a birthday, or a new direction in life, toasting is a tradition that remains a part of honoring important occasions. For nearly 20 years, June Cotner has been the go-to for blessings, housewarmings, new babies, graces, and all of life's rites of passage.